10 Budget Friendly Ways To Organize Your Kichen. . .
Be a smart homemaker by organizing your kitchen in these pocket-friendly ways. 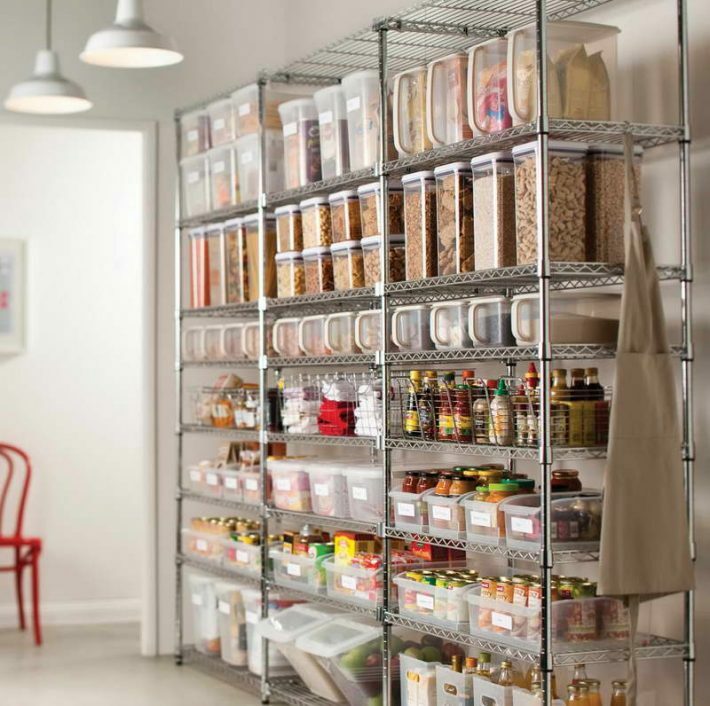 Organizing your kitchen is one of the hardest jobs you do. You prepare food, cut vegetables, serve food, and wash utensils- naturally, the kitchen looks haphazard at the end of the day. In order to organize your kitchen supplies without going overboard with the budget, there are some pocket-friendly ways. Let us see how you can do that. One of the primary ways to organize your items in the kitchen is to use old pans and pots instead of buying baskets and boxes. You can keep the essential spices, tea, sugar, salt, and other items in them. Kitchen islands are mostly used for preparing meals, adding shelves to one side of the kitchen island is an excellent idea to get access to the items you need. Hunt for old wooden crates, extra plywood to store vegetables, cans, and other food items. A sliding ladder can easily help you reach those hard to reach spaces. Yes, we know that you have to keep some items out of the reach of your children and that is why you keep them on the uppermost shelves. These ladders are affordable and are easily available in the market. While you reorganize your kitchen, you often end up ignoring the area below the sink where you have piled up the innumerable cleaning supplies. 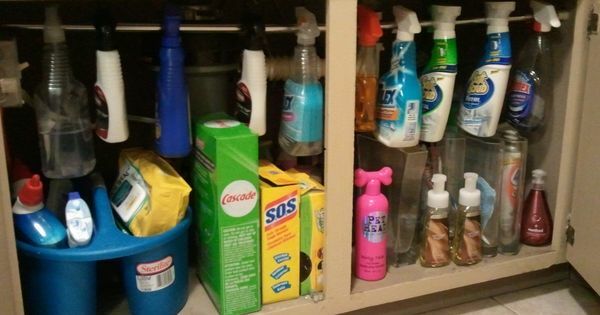 Add a spring loaded curtain rod below the sink to hang the cleaning supply bottles which will keep the area organized. 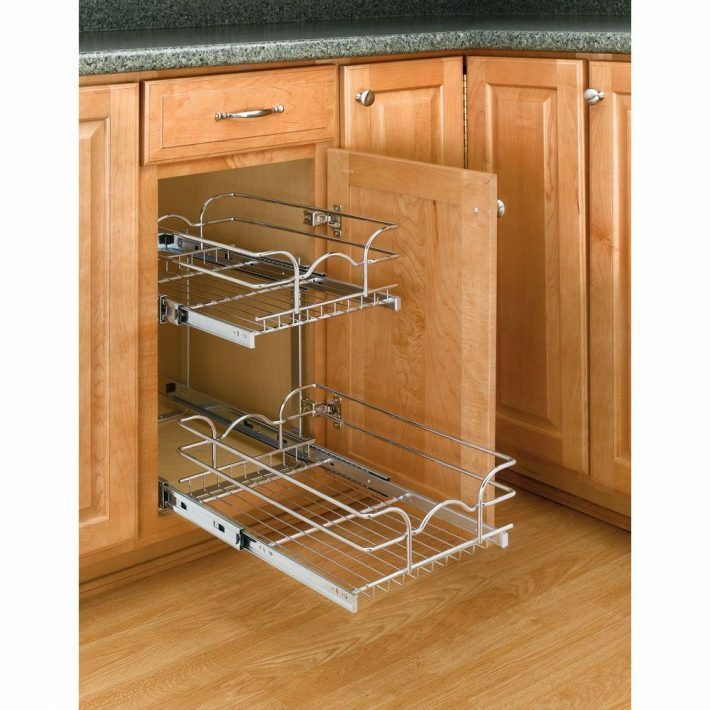 In order to maximize the cabinet space, use stackable wire racks. 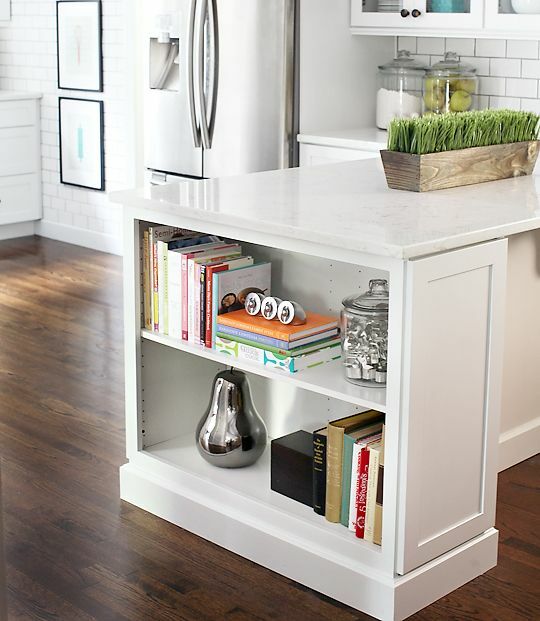 This will help you utilize all of the wasted spaces between the shelves. You can get the racks at affordable prices and with different heights and weights. 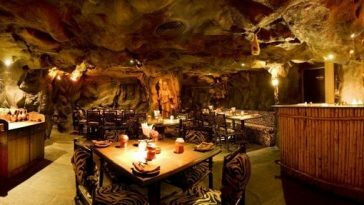 You can keep the plates and other crockery items there. One of the cleverest ways to organize your pantry is to mount a chalkboard panel on the inside of the pantry door. Use a chalk to write down the items you have inside the pantry and what you need to buy. This will save your time later. 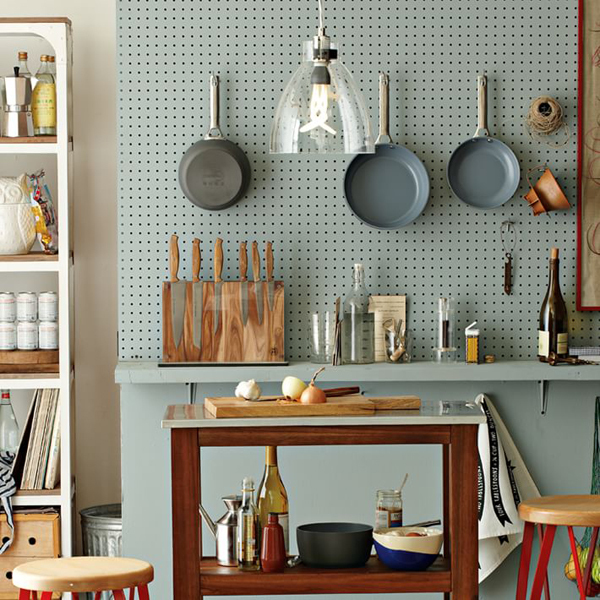 Anchor a pegboard panel onto the walls, and then use hooks which are found in the hardware store, and hang essential kitchen utensils and gadgets from them. They increase the display in your kitchen and also allows for extra storage spaces. 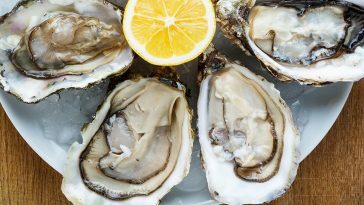 You tend to get fidgety over the smaller items in your kitchen. Often you cannot trace them and sometimes they slip and fall down wherever you keep them. 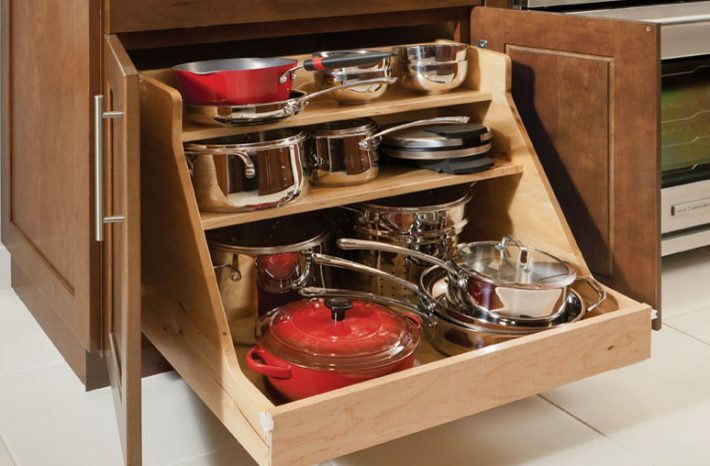 The easiest solution is to use a pan organizer specifically designed for storing pots and pans. 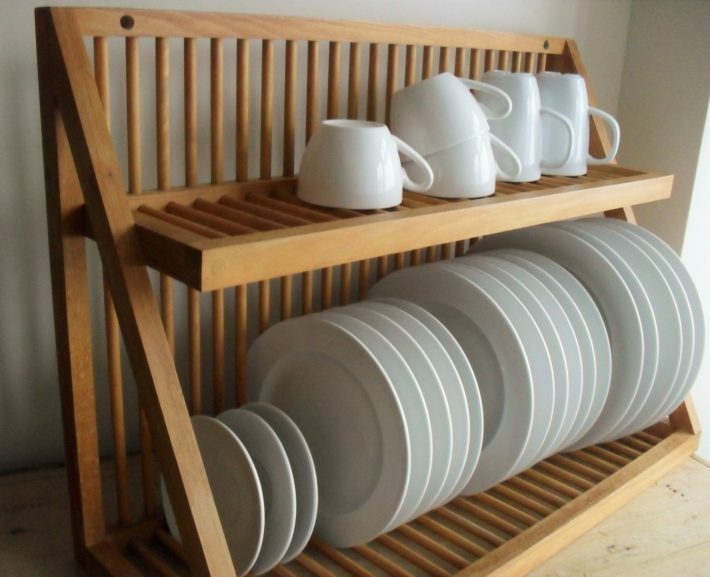 A wooden dish rack is a budget-friendly way to increase storage in your kitchen; given you have a larger area. 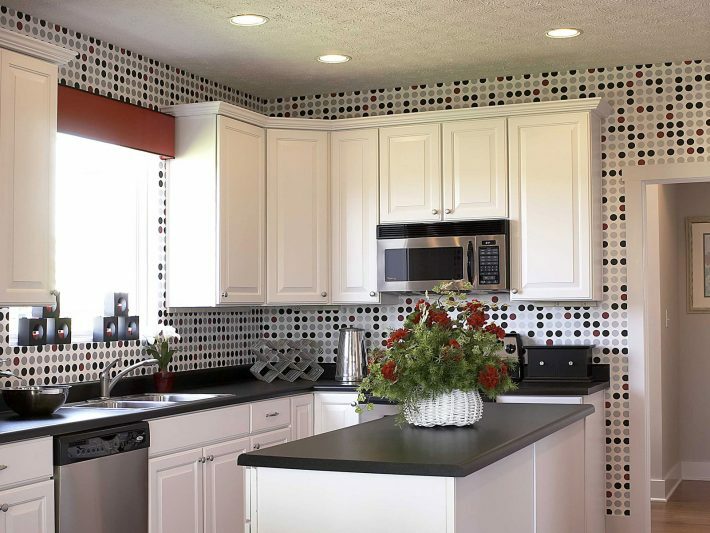 They are durable and this is a practical way to rearrange your kitchen. 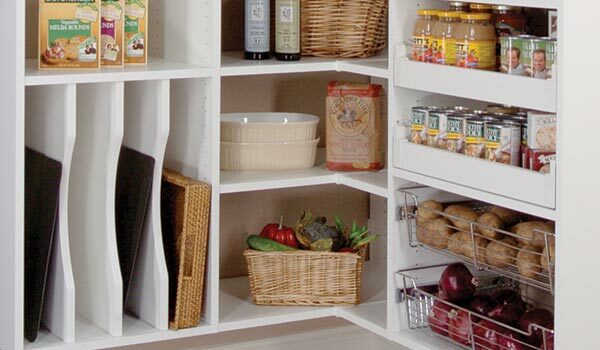 Sliding chrome shelves inserted on the inside of the pantry door makes it easier for you to organize your utensils. You can easily spot lids, pots, cutlery and other cutleries kept inside the shelves.